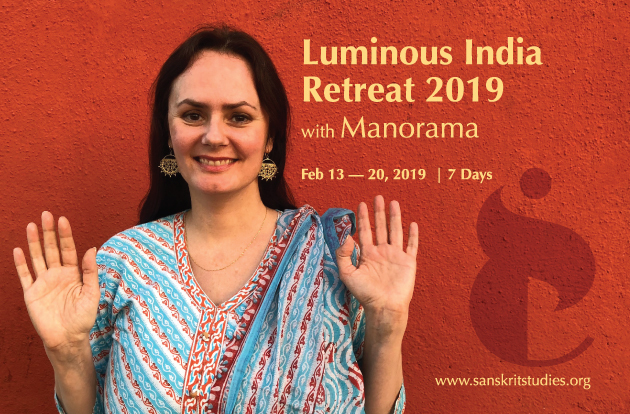 Join Manorama & friends in India at the Luminous India Retreat and have the experience of a lifetime. 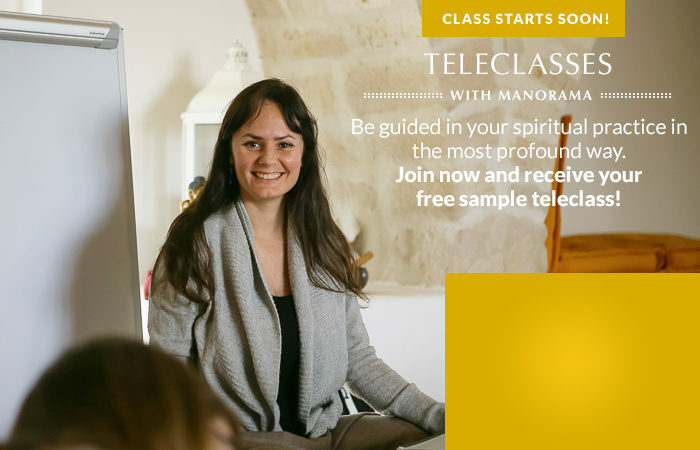 Each day Manorama will offer guide you in Luminous Soul Meditation and Luminous Soul Teachings that will grow your yogic practice. Share meaningful time together as a group. Go on shared excursions which enrich the time together including a visit to Manorama’s teacher’s teacher’s ashram. Immerse in the life changing environment that is India with like-minded people from around the world. Laugh, be playful, explore, dig deep into Yogic teachings, practice and learn immensely. Enjoy delicious Indian cuisine and soak up the incredible feeling of being in the mystery and beauty that is India. Includes all Luminous Soul classes, Group excursion to/from the Ashram and Temple. Please book your flight to central Mumbai and arrange for your transport to your hotel via taxi. Please book your hotel in central Mumbai. ***If you are interested to stay at the same location as Manorama and crew they will be staying at the St Regis Mumbai.